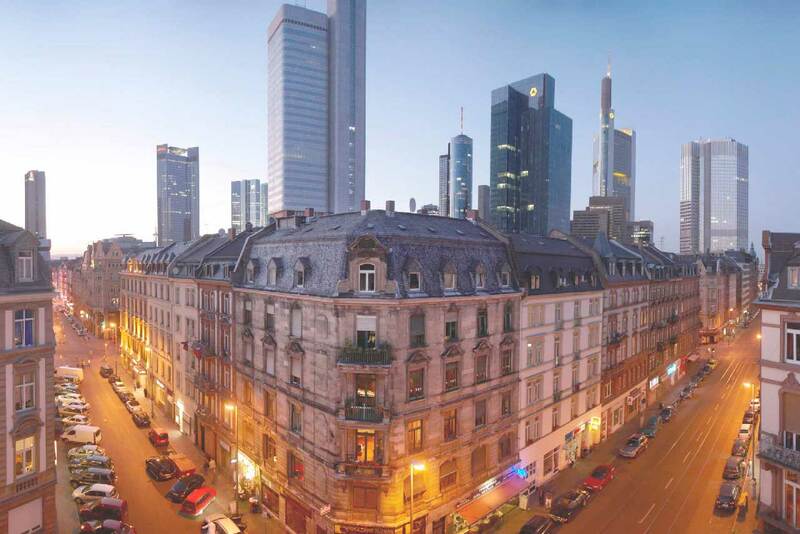 Frankfurt am Main is the ideal starting point for your business with Europe and the world! The first-rate infrastructure allows for speedy access to all regional and international markets. Almost all European capitals are within two hours’ reach of Frankfurt airport. Whether by air, digitally, by rail or road – Frankfurt is better connected than any other European city. Frankfurt has achieved a prominent position as the most important telecommunications node in Germany and as a European center for internet connections and services. According to Tele-Geography, Frankfurt is in second position in the ranking of the most important hubs on the information superhighway. More than 100 leading national and international telephone companies operate offices here, which are the basis of the excellent and forward-looking digital infrastructure. Frankfurt is the city with the second most data processing centers per capita in Europe and home to DE-CIX, the most important German internet exchange node and the world’s largest and most reliable data transfer site. 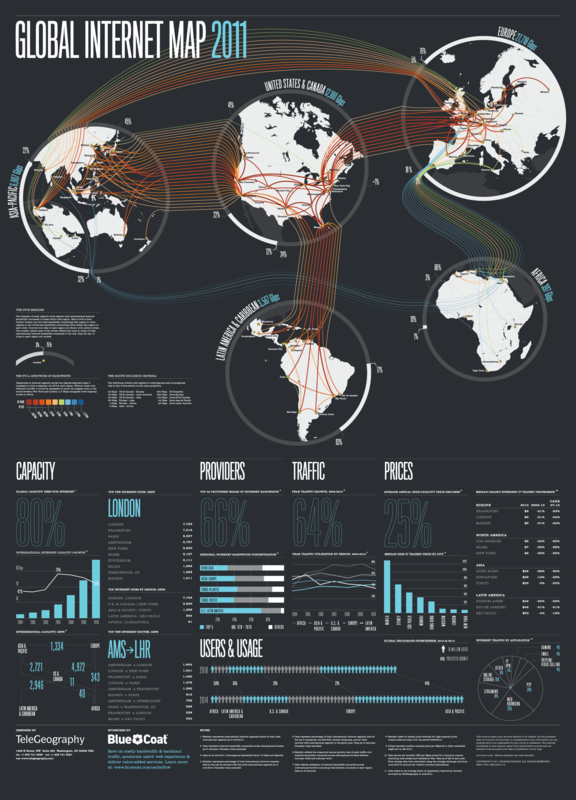 Several thousand miles of fiber optic cables run through the city. Companies based here have easy access to the infrastructure they need to navigate the globally interconnected world of business successfully.